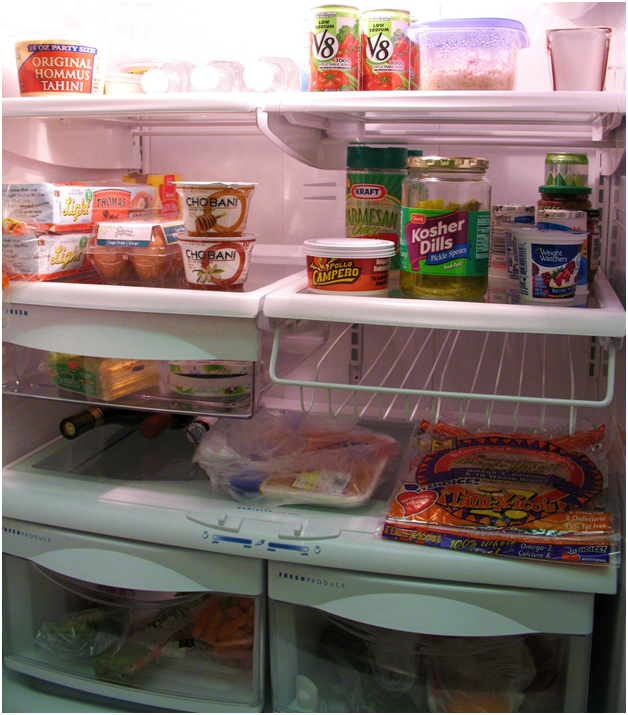 The way you store food in the fridge is important if you want it to stay safe, edible and fresh for longer. As per the NHS, ‘best before’ dates refer to when food should be at its best, whereas ‘use-by’ dates indicate the last date by which it is safe to eat. After this point, it could potentially be harmful to ingest due to bacteria. Once fish, meat and poultry have been opened, they are exposed to possible bacteria so keep them sealed for as long as possible. Raw meat is best kept on the lowest shelf and away from cooked meat. Milk, hard cheese and cream shouldn’t be returned to their original containers, so cover the dish or jug with clingfilm and wrap the cheese in foil or wax paper. Opt for plastic milk bottles as cardboard cartons can gather bacteria. Fruit and vegetables produce their own distinctive gasses, which is why each variety should be kept together but away from others. Avoid washing until the produce needs to be used as the damp can speed up the process of mould, and therefore, rotting. Items that are likely to dry out more quickly can be kept in perforated plastic bags to allow for some moisture and air circulation. Cooked foods should be stored within two hours. The key is to ensure they don’t stay out at room temperature for too long, but also that they cool quickly when they get into the refrigerator. Split leftovers into smaller, less dense portions and store in flat airtight, leakproof tubs. Remove stuffing from meat and store separately to ensure both cool quickly. Don’t store food in metal tins as this can result in a metallic taste. Place the food into a bowl covered in clingfilm or a suitable container. The ideal temperature for a fridge is 3-5°C. Make the most of your space and avoid over-filling so that air can circulate freely. If you anticipate large amounts of produce, such as with commercial refrigeration, invest in a quality appliance with adequate space, such as those found here https://www.fridgefreezerdirect.co.uk/commercial-refrigeration. 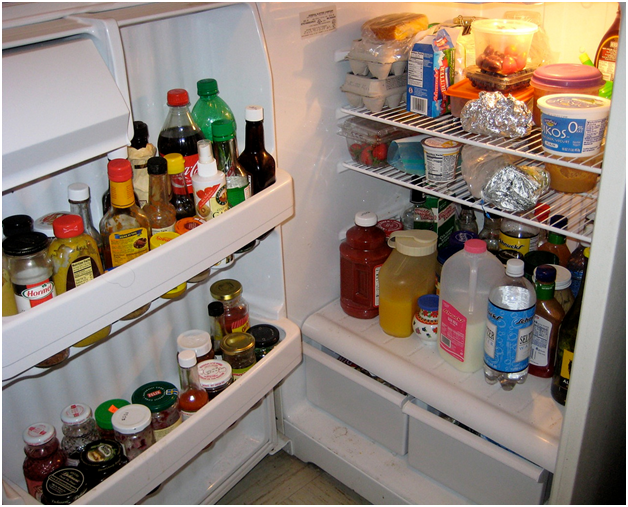 Regularly clean your fridge and check the internal temperature to ensure it is functioning optimally.